How often do young horses (yearlings, two-year-olds etc) need to be trimmed? My farrier says every two to three weeks, as being unshod their hooves grow really fast. But most people I know get their young ones trimmed MUCH less frequently than that. I have a yearling colt and I want to do what is best for him. A: Hi Selina. Unfortunately too many owners do only have their youngsters trimmed sporadically. In New Zealand we also see far too many mature horses with odd feet, horses who turn in or out and other conformational issues. There is a strong connection between these two things. Improvements to the angles and any deviations in the lower limbs can be made during the initial weeks, months and years of a horses life – the sooner problems are addressed, the greater the likelihood of success in making long term improvements. I tend to agree with your farrier. Trimming youngsters every 2-3 weeks is a worthy investment in time, effort and money. 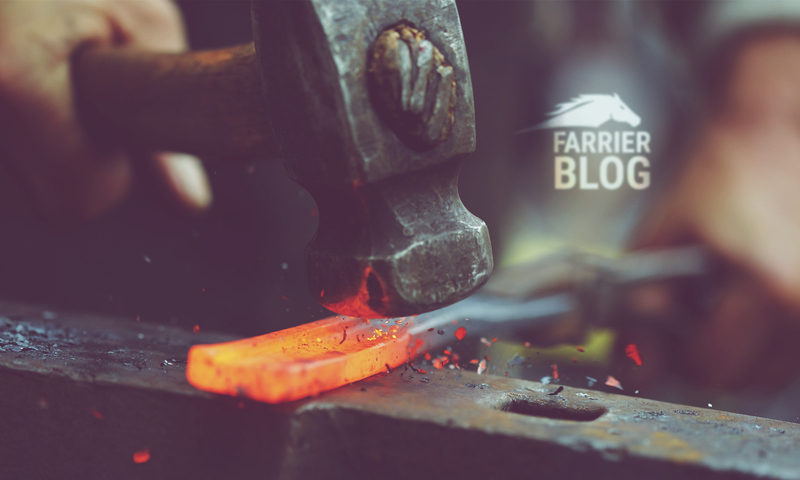 A good farrier who is given this opportunity will be able to encourage your horses feet to grow straight and spot any potential problems as soon as they occur. Small adjustments every 2-3 weeks at an early stage – even just a gently rasping – can make the difference between a straight, sound and potentially valuable horse to one that has bent legs or lameness in later life.